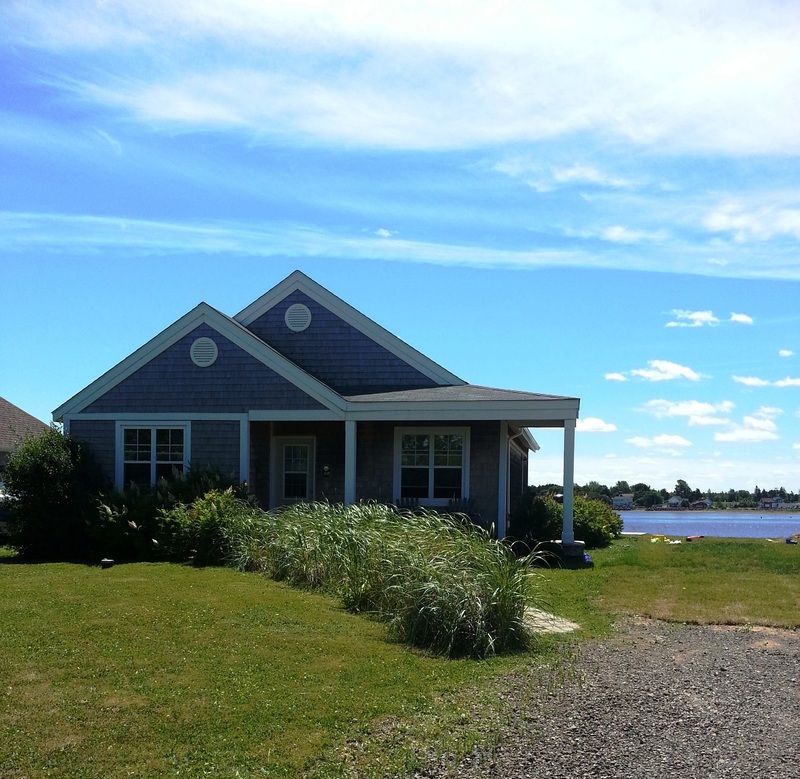 We have several long and short term rental properties for your enjoyment and convenience. All of our homes come fully furnished and have everything you need to call our places home! For any reason you need a Home Away from Home, we are here to help you. 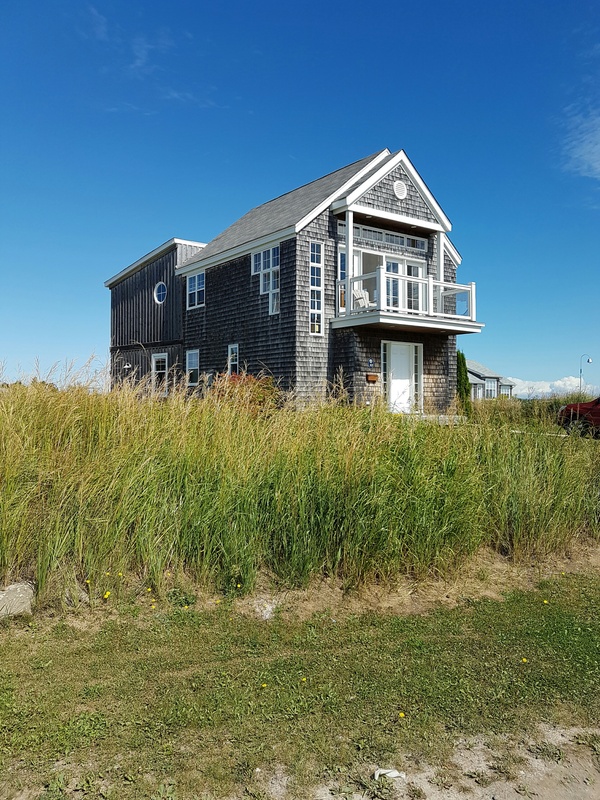 Off Season leases from Oct 1/17 to May 31/18 starting at $1000.00 per month all inclusive for a 2 bedroom, $1100.00 per month for a 3 bedroom, $1300.00 for a 4 bedroom 2 bath and even $1500.00 for a 5 bedroom 2 bath on a 8 month minimum lease agreement. 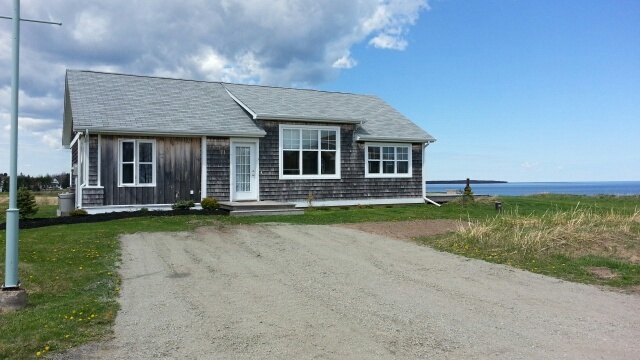 Cottages for Rent, Cottages New Brunswick, Cottages for Rent New Brunswick, Cottages Shediac, Waterfront Cottages, Vacation Homes. 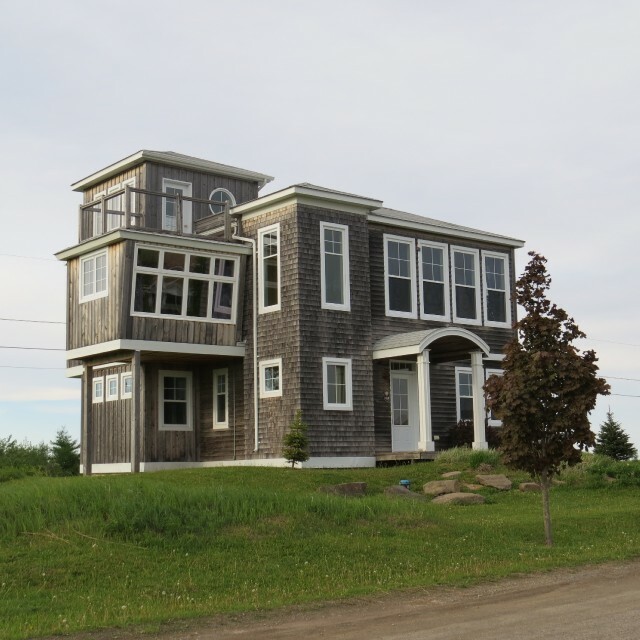 Our Personal Touch sets us apart from Airbnb, Canadastays, CottagesInCanada, Homeway, VRBO.